New Improved Model for this year! This Blind just keeps getting better. 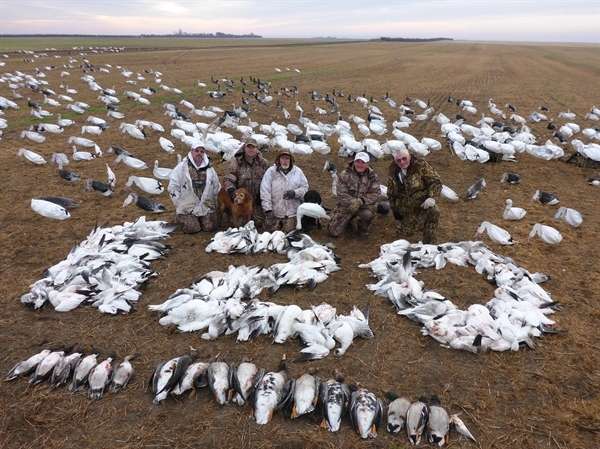 It is perfect for "run and gun" snow goose hunting. They set up in seconds and are very compact compared to bulky layout blinds. 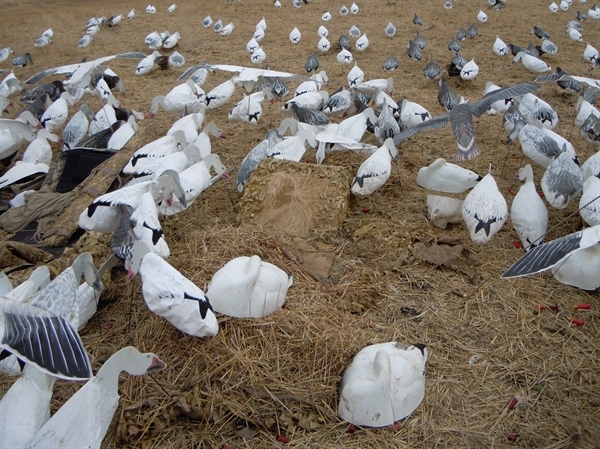 This Back Pack Ghillie Blind by Sillosocks Decoys is perfect for hunting Snows, Canadas, and Ducks! We have been testing these for years with great success! 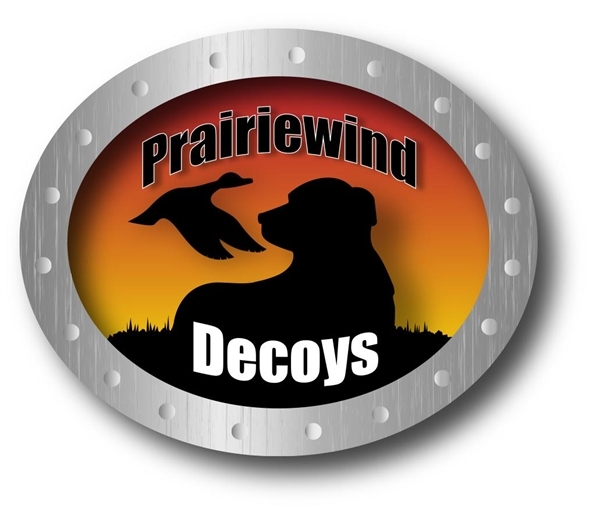 This Back Pack Ghillie Blind by Sillosocks Decoys comes in the new "Prairie Hide" Camo. Weight of blind is 15 pounds. Folded dimension with ghillie blanket is 24"x24x5". This 3-D camo blends beautifully in corn, wheat, barley, and dead grass situations. Rake up a little stubble to throw on top and the blind absolutely disappears. This blind keeps you out of the mud. It is a little dry oasis! It keeps you dry in wet areas! 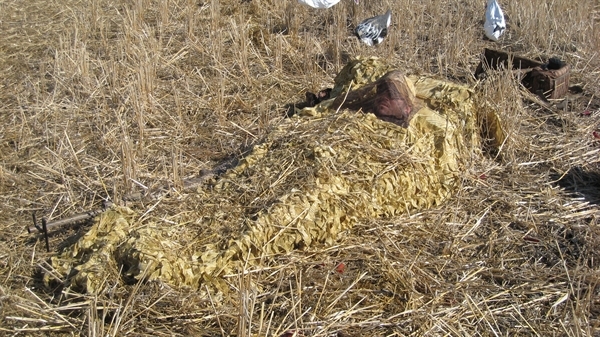 NEW: We have an optional Sillosock water resistant ghillie blanket for your your blind if you want one. For darker fields, we have Dirt/Pea ghille blankets(not included)by Rancho Safari listed separately. We also have white and winter wheat Ghillie blankets. 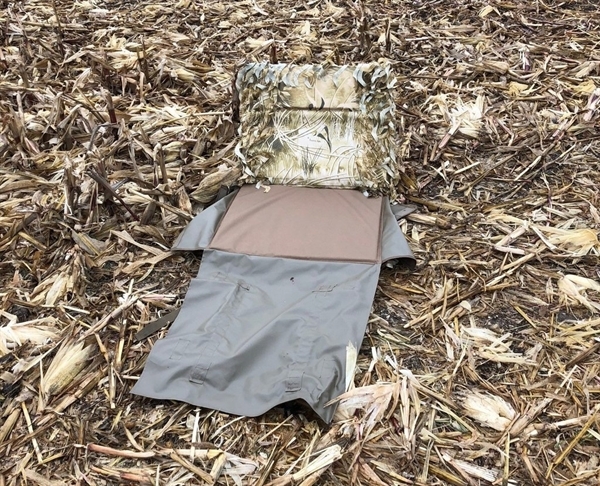 This Back Pack Ghillie Blind by Sillosocks Decoys features an adjustable height (0-16") padded backboard. The whole blind folds up into a compact lightweight backpack. It also comes with a rubber coated steel gunrest. 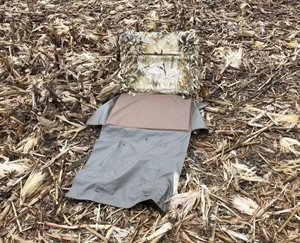 This Back Pack Ghillie Blind by Sillosocks Decoys is the lowest profile blind ever made. -New stonger backboard and better padding. -Faster Setup time: 30 seconds. Just unbuckle and unfold. Everyone who has tried this layout blind has loved it. This blind is a great deal for the money. Comes with rubber coated metal Gun Stake! GHILLIE BLANKETS AND GHILLIE FACEMASKS SOLD SEPARATELY.